As a business owner, you want your business to be profitable. That is where EDDM or Every Door Direct Mail comes in. In most cases, you have to spend money on advertising to help grow your business into a successful company. Marketing is the most important part of a great business plan. Most small business owners spend thousands of dollars a year marketing their business by advertising in newspapers, magazines, online ads and more. Advertising channels such as those normally charge a high rate because they have a large coverage. For example, as a small computer repair shop, you would not want to market your business in a newspaper that is distributed across the entire county. Chances are, your customers will not travel that far for a computer issue. With EDDM, you have complete control of your marketing. Using an EEDM mapping tool, you can select a regular postal route to market to. The tool provides you with demographic information that will help your business focus on the audience you want providing information such as average household income and average age range per household. It also shows you how many recipients are business or residential addresses. This especially helps if you offer a business to business service. EDDM or Every Door Direct Mail is an advertising technique used by thousands of major businesses. Chances are, it has even worked to get you as a customer of some of those businesses. 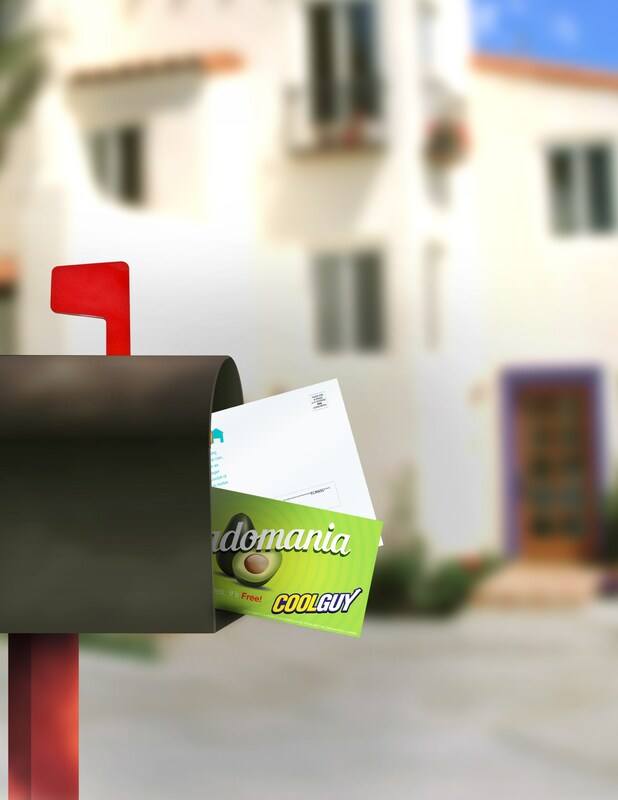 With EDDM, business owners can mail flyers directly to a house or business in a specified route. Being able to pick your marketing area is the ticket. This way, you can market withing a radius of your business to reach new customers and increase your chances of turning those customers into long term clients. You create a flyer with your advertisement, special or offer that you would like to promote. Flyers are printed on quality paper in full color to catch your potential customers’ attention. Once your flyer is designed the way you like it, you select a route. Using the route tool, you can see exactly how many homes or business will be receiving your flyer. Use that information to narrow down the route that is best for your business in terms of customer demographic as well as proximity to your business. Once you have a route selected, that is it! Just sit back and let the printer and the Post Office do the rest! Your Flyers will then be delivered directly to the route you picked! With EDDM, you can choose to have your flyers printed and sent to you to drop off at the Post Office for delivery or you can hire a company that offers full-service EDDM. With our full-service EDDM, we will take all the hassle and legwork away. All you have to do is tell us how you want your flyer designed and where you want it delivered. We take care of the design, printing and mailing! With EDDM, You just pay for the product and the postage. No need to purchase mailing lists or addresses. Already have a mailing list of customers? We handle those too! Contact us today for more information to get your business started on the road to saving money while being successful!